I wonder how many people truly know what it is like to be an Earth Empath, and Gaia Communicator, and to drive by fields that are sickly brown in the midst of a gloriously wet, wet spring, knowing that harsh chemicals have killed all of the plants? All of them. — And the chemicals have seeped down into the ground water which is where the local farmers and communities source their water. Not to mention wildlife, etc. — And to hear Mother’s comments, and feel my own grief at this insanity of killing life, again and again and again. With no regard for the wisdom of the Planet. No regard. Am doing lots of processing and some deep, deep inner work these days, related to so much, and current life sensitivities and seeking, seeking deeply to find peace in the moment, in the midst of these rather insane times. And I keep on coming back to we humans are only a wink of time. Those of us here now are living in these ‘interesting’ times. And Mother will always heal. And I am healing. And eventually all of those chemicals will break down, even if it takes 1000 years. Yet… the children, the seeds, the frogs, the whales, the sensitive ones — did they really choose to absorb all of these toxins? Or grow up in a planet that is getting warmer by leaps and bounds, that is not normal — whatever normal is? I’m not sure what normal means? Perhaps there is a Divine Plan here with all of this? I need to go play with the trees, and find some otters to swim with, methinks. They always get me out of my funky moods, even if they only join me in the spiritual realms. What a journey. What an adventure. 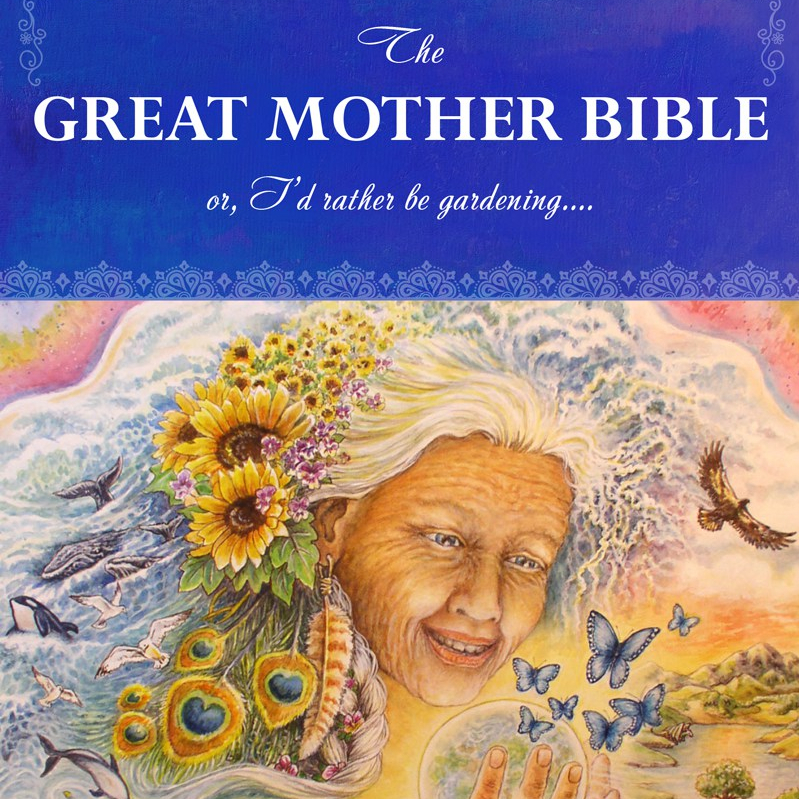 Earth Mother is hard-wired to heal. And so will all of us, when we commit to that.